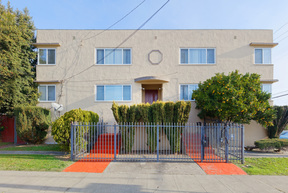 5492 Ruth Ave Oakland, CA. 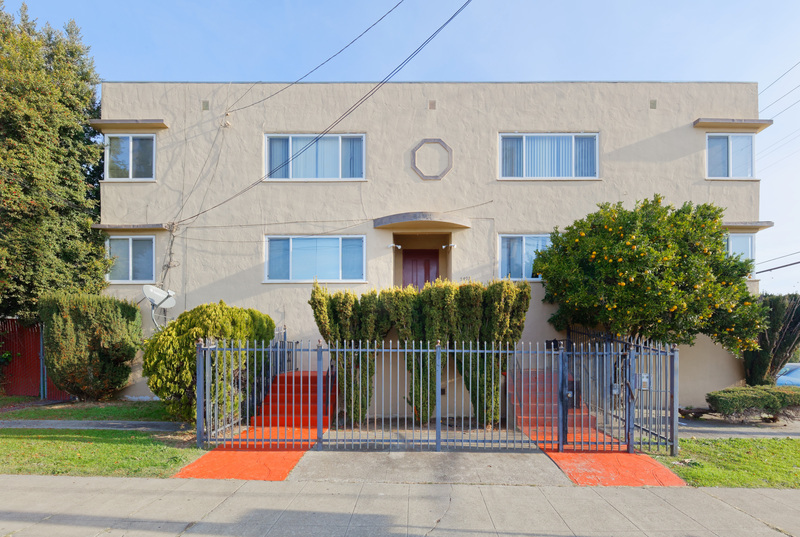 | MLS# 466238 | Andrew de Vries, Probate Real Estate, San Francisco Probate Real Estate, Oakland Probate Real Estate, Berkeley Probate Real Estate, Alameda Probate Real Estate, Lafayette, Contra Costa Probate Real Estate, Probate realtor, Probate agent, Probate Broker. 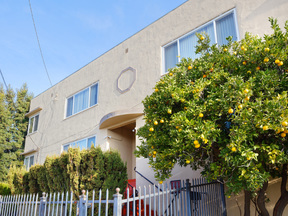 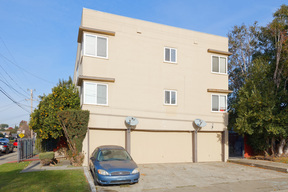 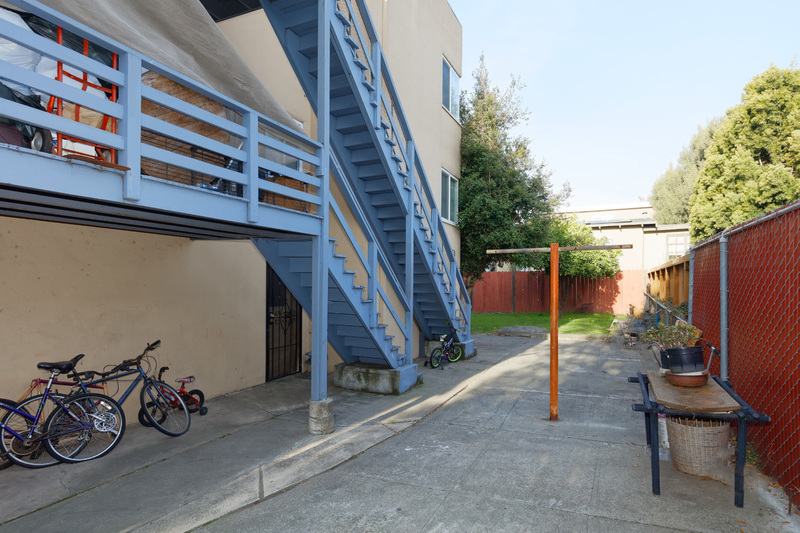 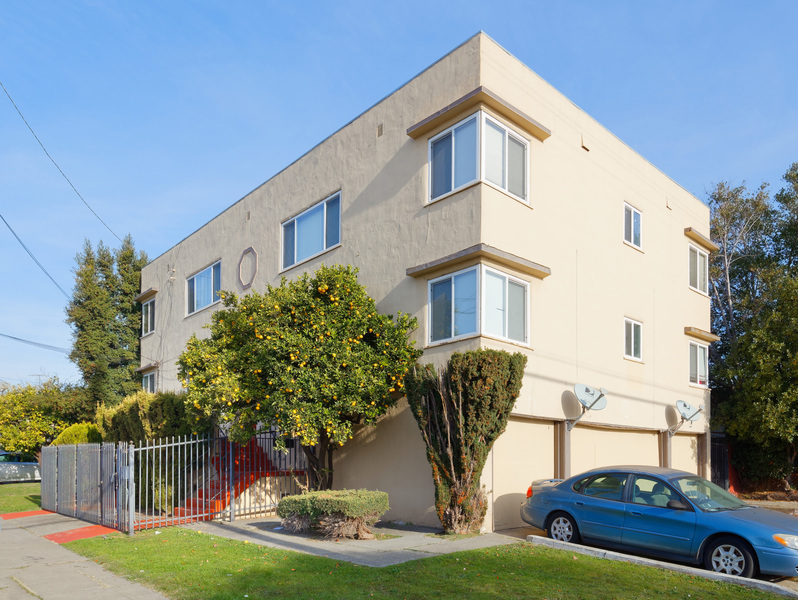 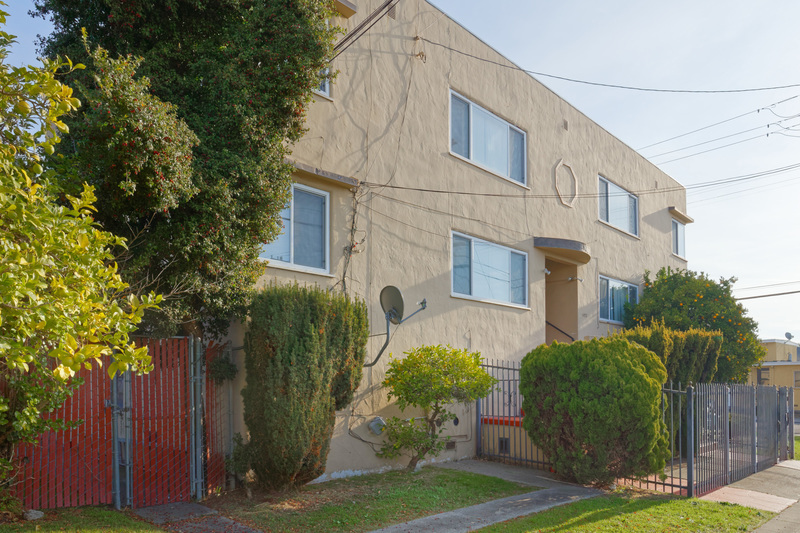 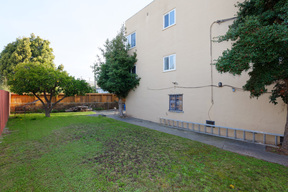 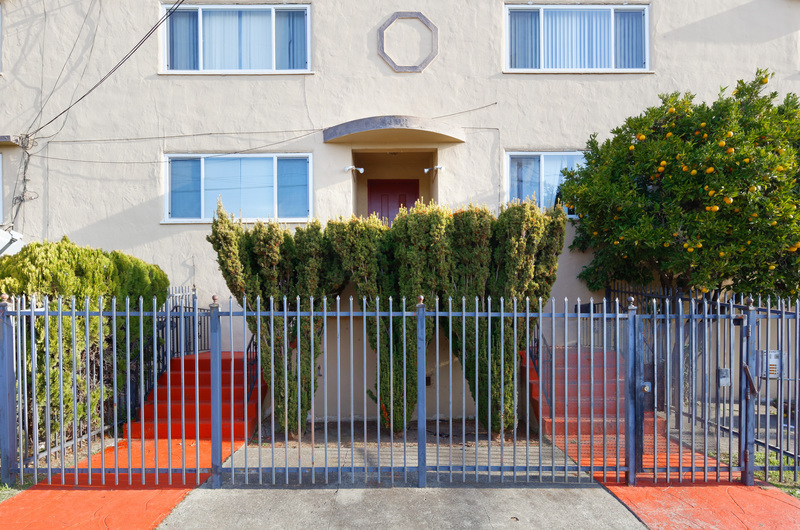 Listed for $729,000, Just Sold for $750,000 in Three Weeks with Multiple Offers - This Maxwell Park/Fairfax-Area investment opportunity, close to Mills College and 580 freeway access, featured four 2BD/1BA units measuring approx 986 Sq Ft on a large lot with side and back yards for tenant enjoyment. 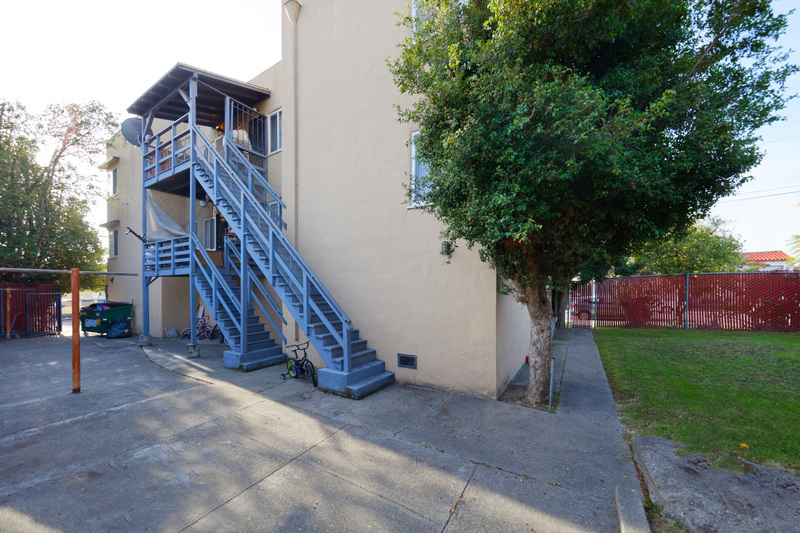 Building was generating $63,000 in gross annual income with upside potential for the next owner. 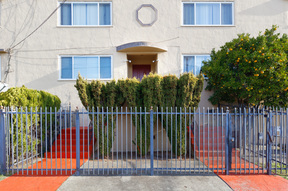 I provided all tenant liaison, marketing and negotiations for trustee seller selling to pay for an elder's continued care.